This is re-posted from StumbleUpon, via wonderclub.com. 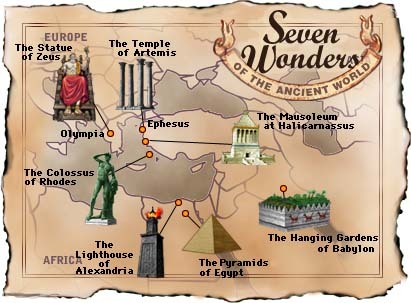 It is a very comprehensive and interesting list of the “Seven Wonders of the World.” Oddly enough, there is not a single list. 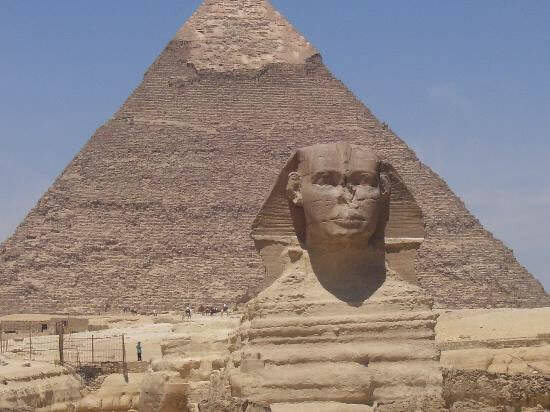 The famed “Seven Wonders of the World” has changed over time. This site has a pretty good listing of the various interpretations, with good links and maps. Well done, wonderclub.com. In any case, the list gets your creative juices flowing, which is always good for us fiction authors in particular.